Hello good people, spring is here and that’s a good feeling. We’ve had an extraordinarily busy winter so a huge thank you to our great customers, yeah you! Now we start getting into a couple of months of some awesome stuff going on here at Backbeat, we’ve got Record Store Day and our store anniversary in a month then a few weeks after that, Authors for Indies is happening. We are going to keep you updated on all these events as we have more details, so stay tuned. On with this weeks happenings. 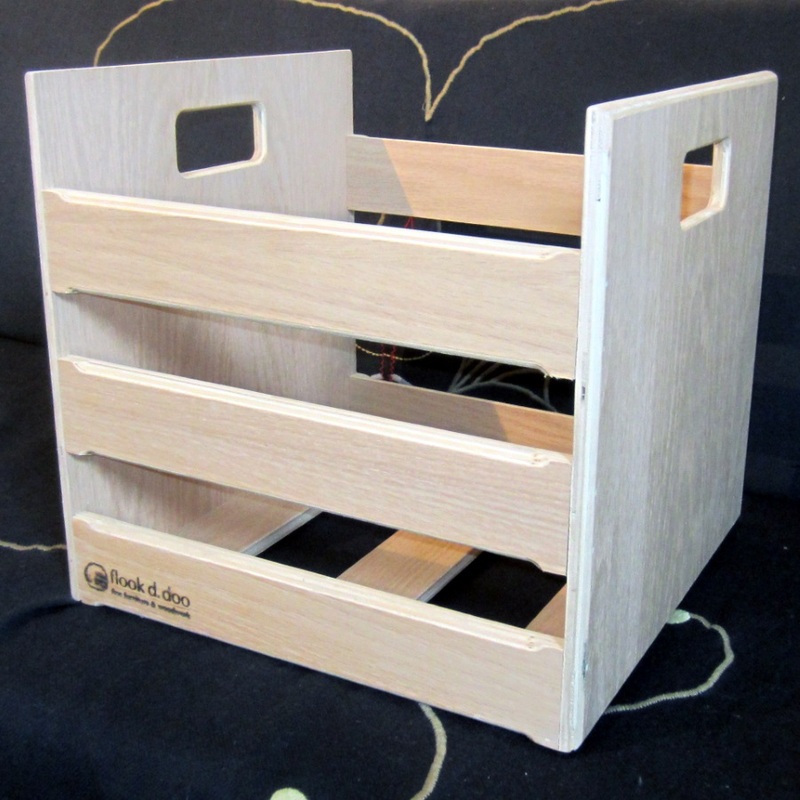 Spartan from Flook D. Doo has just delivered a huge load of locally crafted wood record crates. These things are beautiful and have made many vinyl lovers happy to have a storage solution that really stands out. We think they are the finest crate you can buy, but we might be biased since you can only get them here at Backbeat. We have them in stock for $64.95. 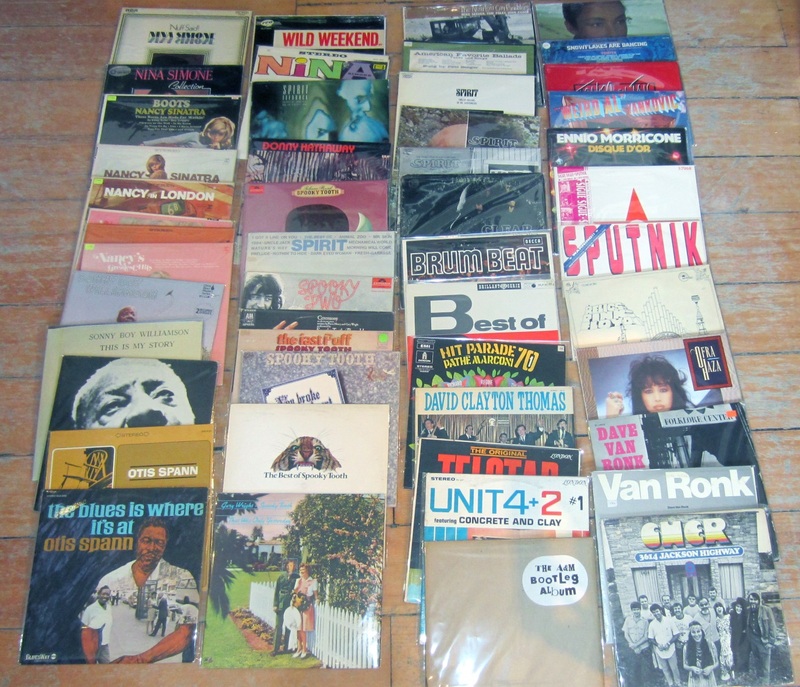 Filled the vintage (used) vinyl browsers earlier this week. A pretty cool collection of some interesting rarities including a few I had never seen before, some blues albums, and a load of Spirit and Spooky Tooth. The picture is just a sample of what went out this week plus, I still have more from this collection to get cleaned and priced so check in next week for more like this. 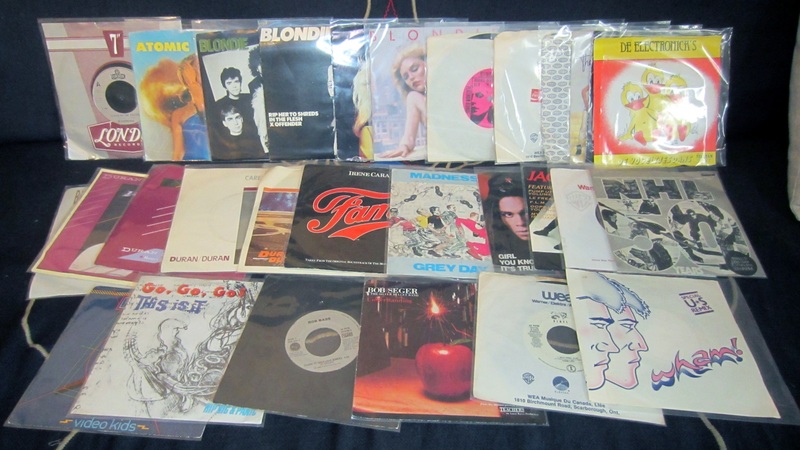 A few 45s got added to the used section which was getting a little thin. Speaking of 45s, another jukebox will be coming in really soon (hopefully in time for Record Store Day), it’s a 1970s Rowe-Ami. Looking forward to having another jukebox setup in here, we’ve missed having one. Okay, that’s a enough for now, thanks for reading and if you read it all the way down to here, you are awesome! August 22, 2015 Remember when you blew your student loan on a stereo? Previous Post Congratulations, Kim Thuy!